Thereâ€™s nothing quite like the bond between a person and their dog. 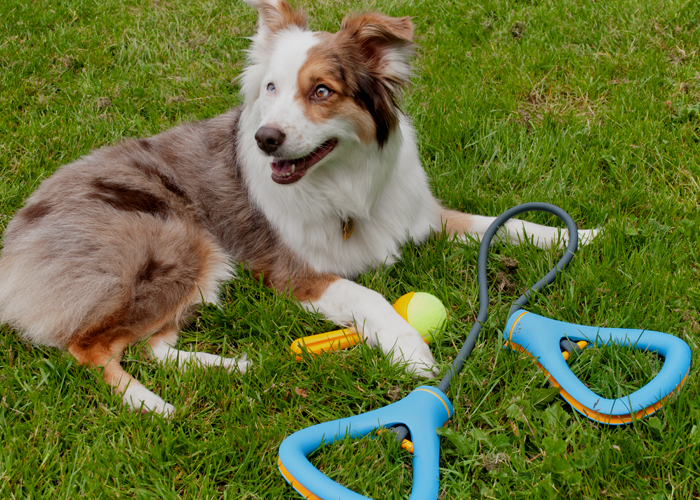 FIDO, or Fitness Interaction for Dog and Owner, is a dog toy designed to engage both the dog and owner in physical activity, turning a simple game of fetch into a fun, healthy, and interactive experience. 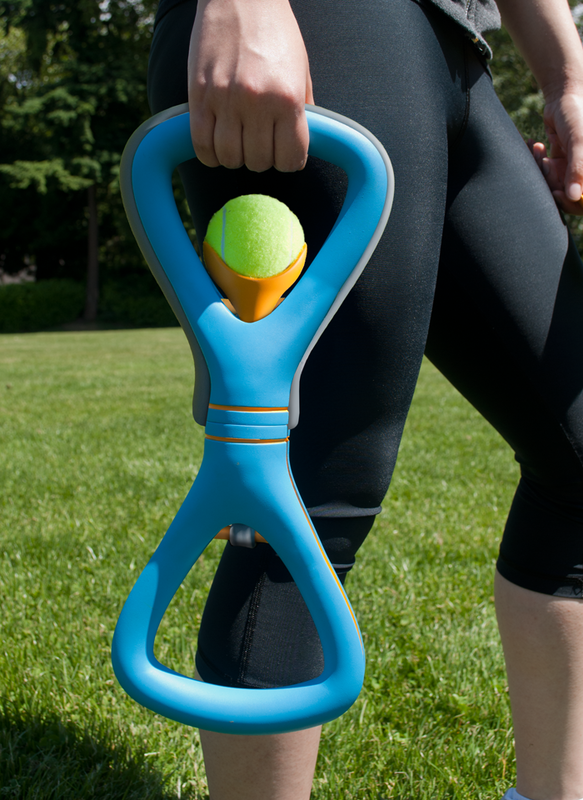 FIDO consists of two handles connected by an elastic resistance band that is stretched tight between a personâ€™s hand and foot in order to create a large slingshot to launch a tennis ball, using the ball pick up device, for the dog to fetch. 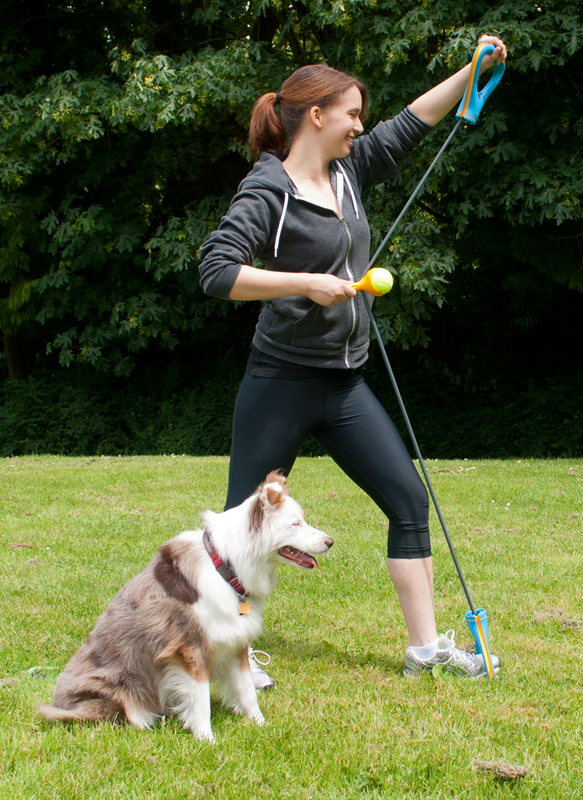 The human benefits from the strength building exercise of stretching the resistance band, while the dog benefits from the cardiovascular activity of fetching the tennis ball. 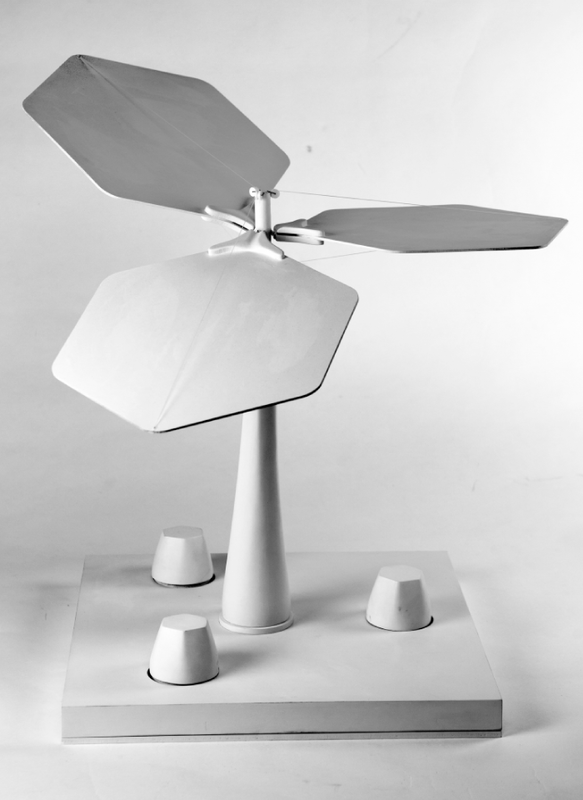 This kinematic structure is inspired by the biomimicry of flowers, and has a dual functionality of collecting solar energy and rainwater. 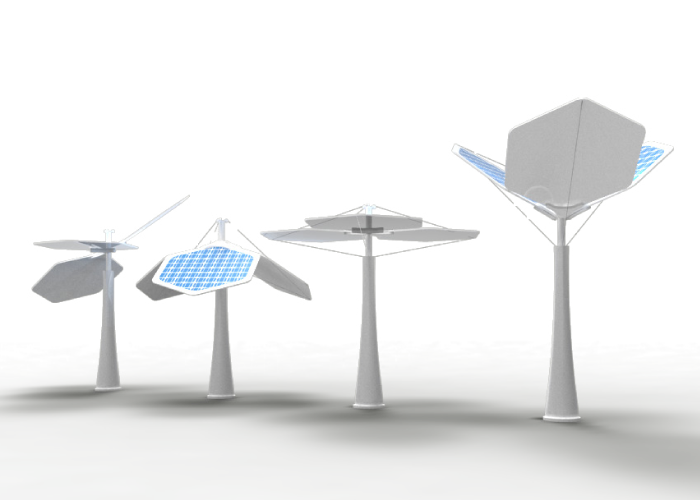 The system consists of a stem base with three hexagonal solar panel planes arrayed around the top. 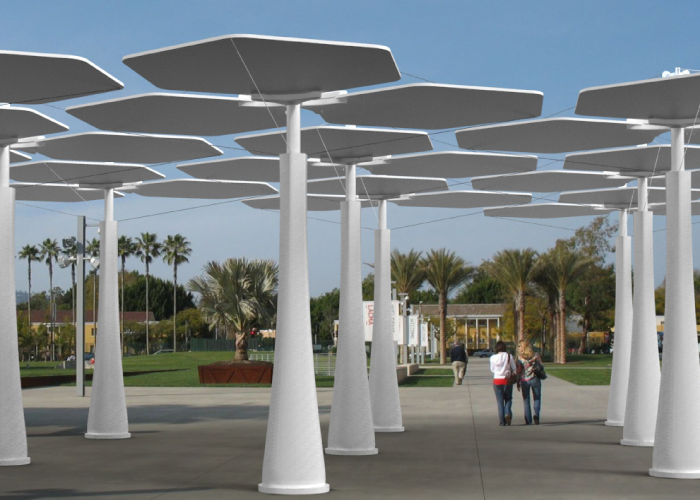 The panels move independently of one another to adjust to the most efficient position for collecting sunlight. During rainy days all panels are tilted upward and the water is directed into the center of the structure and collected in the reservoir base. 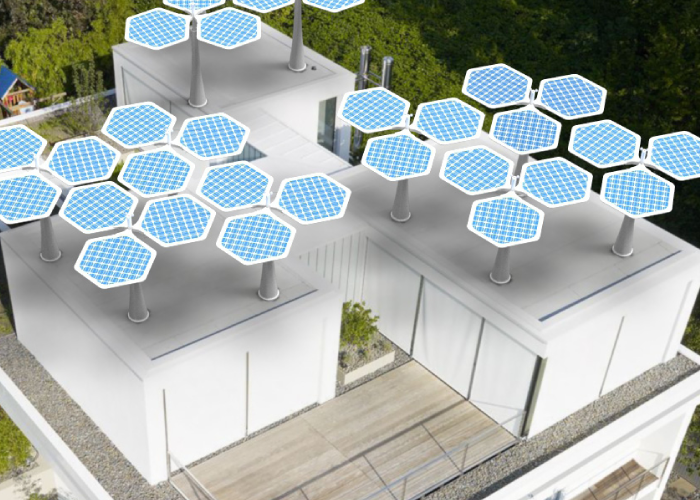 This system can be applied to rooftops to benefit a singular building, or on street level to collect energy for a city community. â€œGrubbingâ€ is the process of digging up earth and debris to create barriers that stop wildfires from spreading. 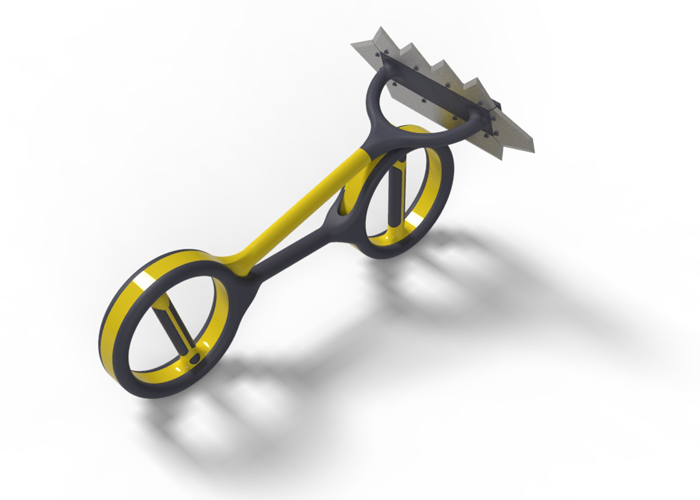 This multi-tool is designed to make the physically demanding job of wildland firefighting less stressful. The central features of this design are the pistol grip style handles that rotate within the main body of the tool, allowing the user to keep their wrists straight to avoid carpal tunnel. 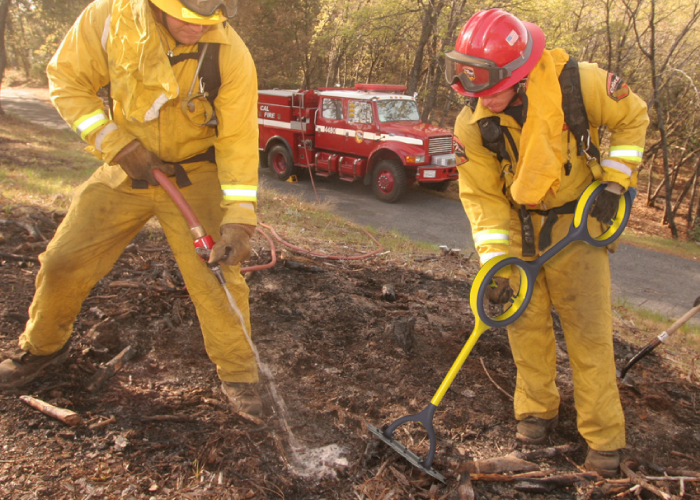 The tool shaft rotates to bring the tool head closer to the ground, easing the stress on a firefighterâ€™s back. 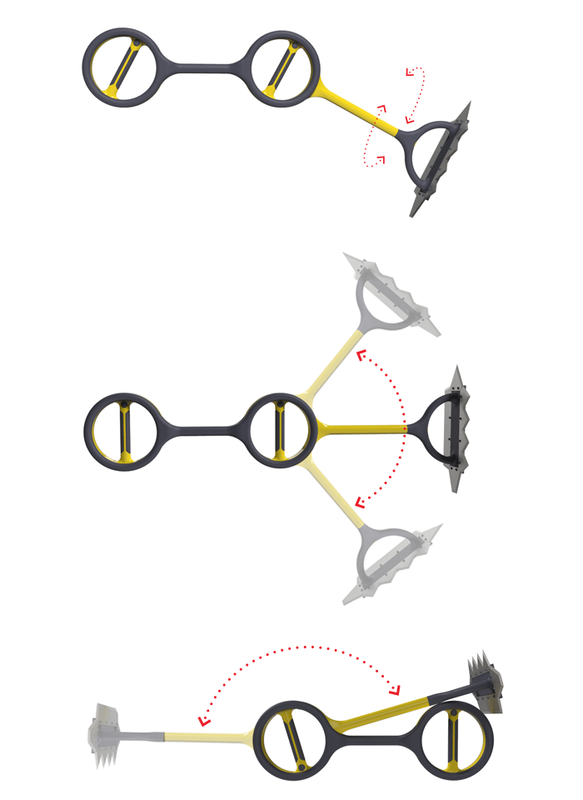 The rotating tool head has sides for four separate grubbing tool blades: a fire rake, a blunt pick, a sharp pick, and a long hoe. 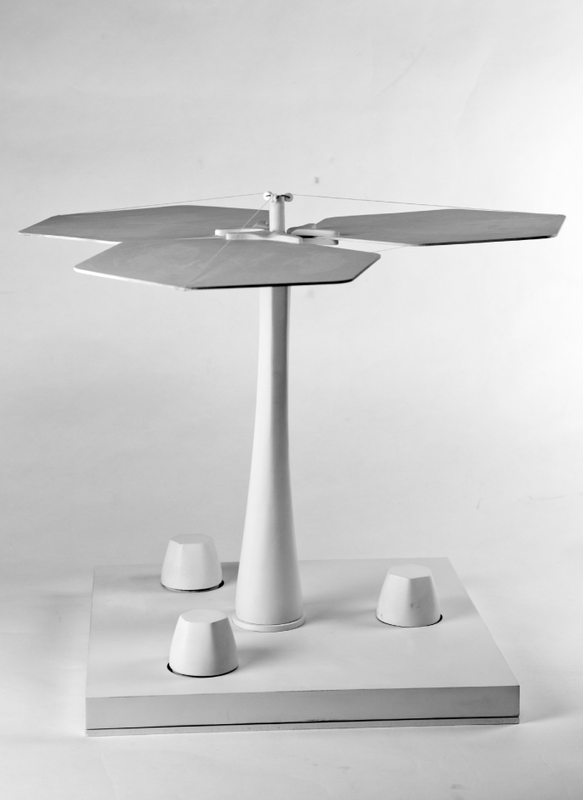 The tool is folded on itself for portability.